Captured at the CCI3* Three Day Event. 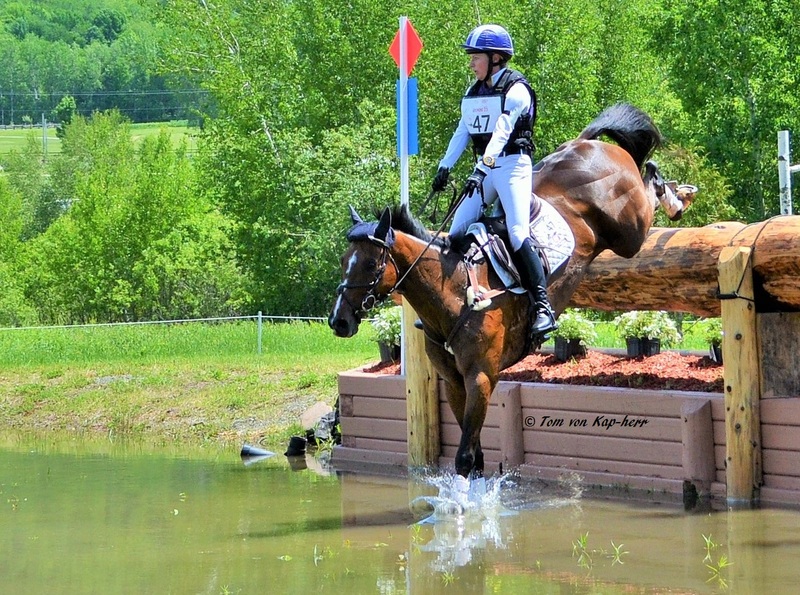 Bromont Equestrian Park, Quebec 2014. What beautiful horse! I’m not just saying that because I LOVE your blog. I’m saying it because I love horses and this horse just happens to look like an amazing jumper! I ride at camps every chance I get! Would you believe I haven’t been a horse in years! I’m always behind the camera. I have to make a point of riding this season. Wow! I thought you owned horses! It seemed so obvious to me! Looks a little hard on the horses mouth. I don’t think the rider was expecting that big a drop.